Check out the prime locations for reserved bleacher seating! Bleacher locations are confirmed and published. 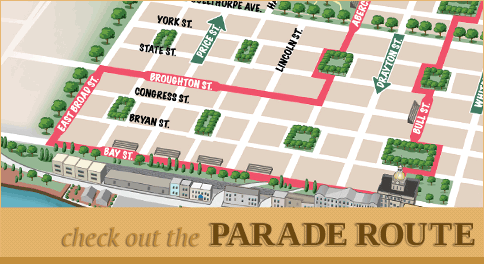 Select Parade Info/Bleachers for the map, then reserve your favorite spot with Kelly Tours. Everything you need to know about parking for the Parade. Select Parade Info/Parking for the map. You can download it and print it out to take with you. 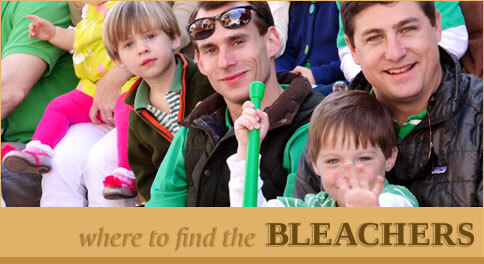 Check out the brand new Saint Patrick's Day Parade Committee Website! 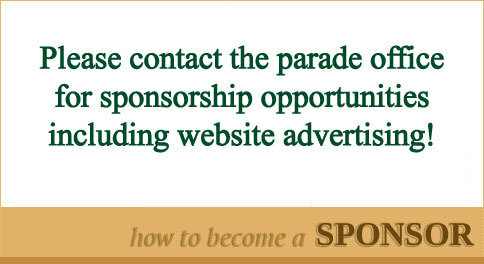 The new website has all the answers to your parade questions. 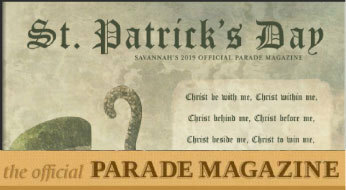 Check back frequently for new information and updates regarding the Savannah St. Patrick's Day Parade.